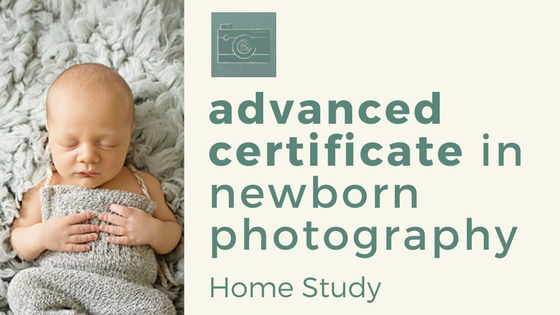 An ONLINE (Home Study) Advanced Certificate Course which builds on the Certificate Course. 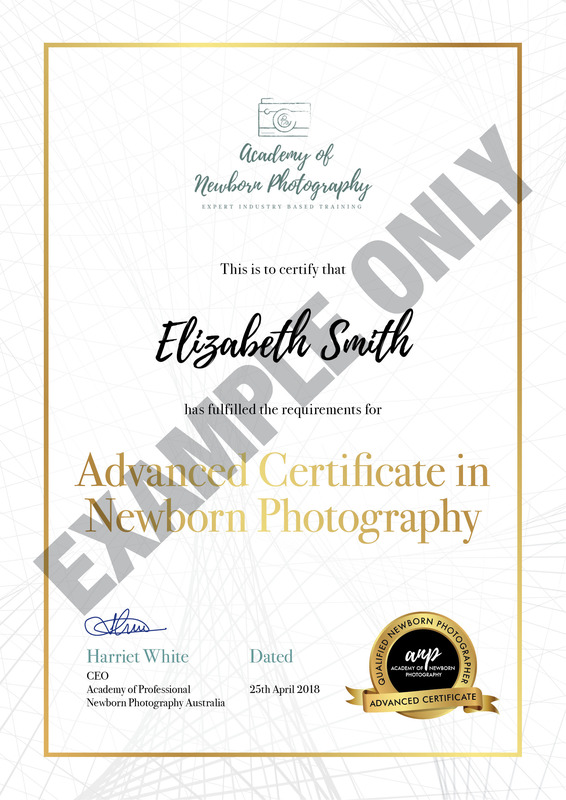 The Advanced Certificate will be available in 2019.
this online course is designed as an extension of the Certificate In Newborn Photography. 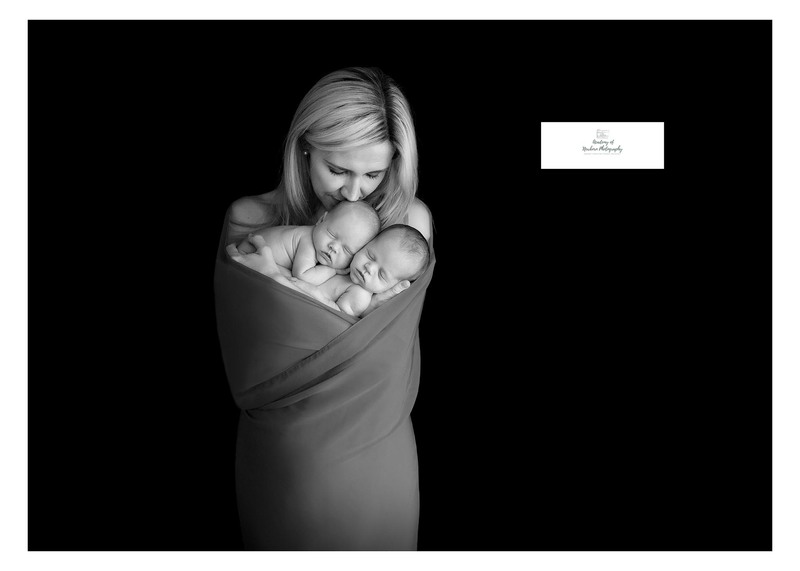 and operation of a Newborn Photography Studio. 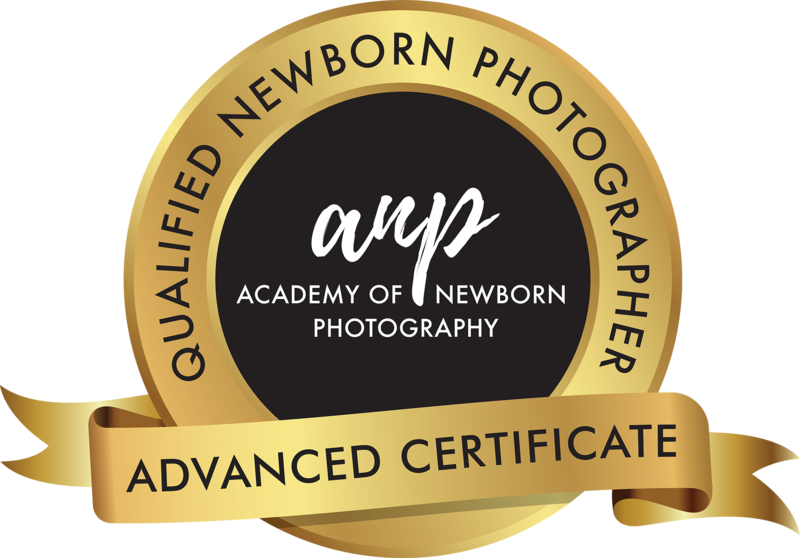 completion of The Advanced Certificate in Newborn Photography provides evidence, that as a professional, you are committed to the highest standards in neonatal care and safety. Which provides Quality Assurance to clients. 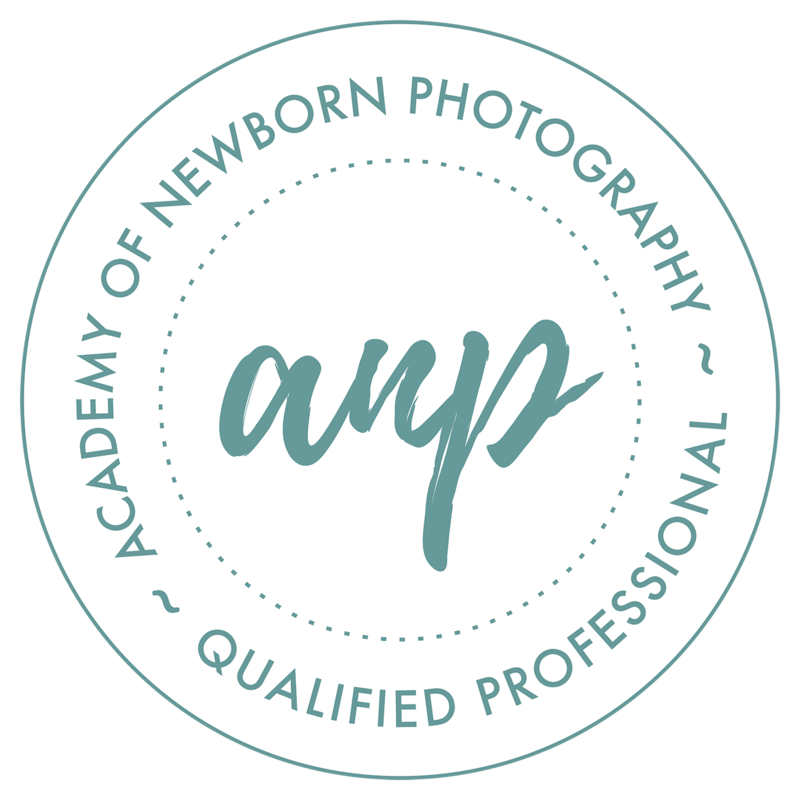 COPYRIGHT NOTICE This website and its contents are the copyright of Academy of Newborn Photography™ – © 2018. All rights reserved.